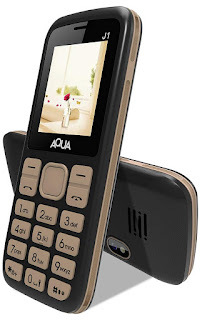 Old is Gold, So I am posting here some of the best selling mobile phones under 1000 Rs for Indian users. 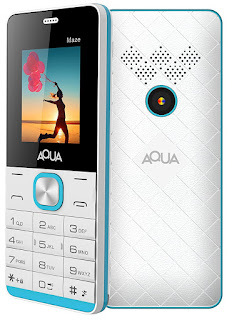 These Top 10 phones are best in quality and price of these mobile phones are under 1k only. So, you can buy them without any tensions. 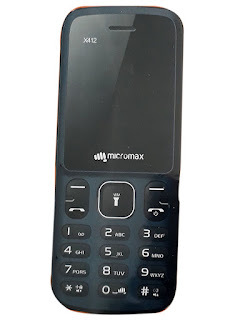 Nowadays many people use 2 mobile phones, one is Android Smartphone and another one is a simple mobile phone. That's why I decided to give some information about old mobile phones. 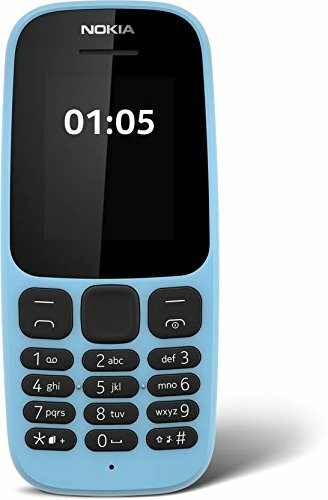 Price Of this Nokia 105 - 969 Rs. 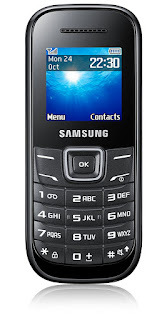 Price Of Samsung Guru 1200 is 1000 Rs. Price Of Lava Captain N1 is 799 Rs. Price Of Karbonn K2 Boom Box is- 699 Rs. Slim Profile and Premium Looks. 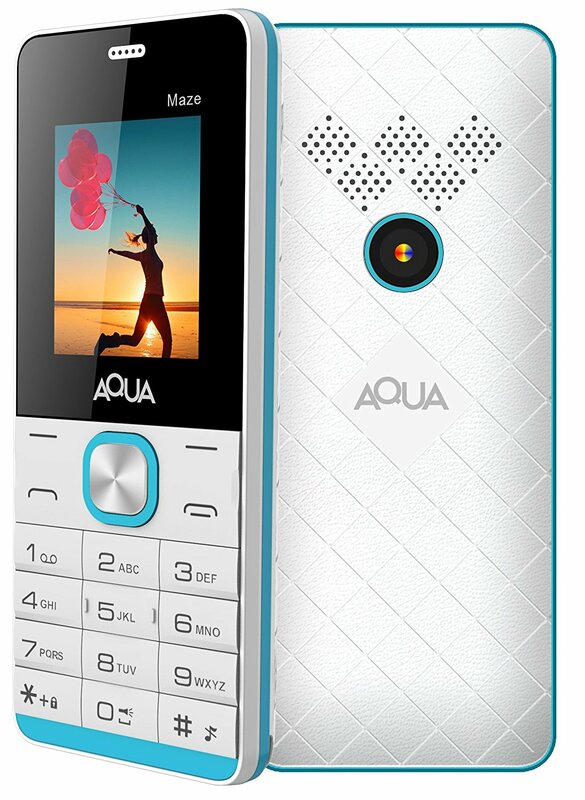 Price Of Aqua J1 is 649 Rs. I Am Parttime Blogger. In This Blog I Post About New Release Product Information With Full Details. Contact Me On Facebook, Twitter And Instagram. Thank You For Visiting.